We at Farma are just tickled pink to have made Thrillist’s illustrious ledger of The Best Dispensaries in Portland. No really, we’re blushing. 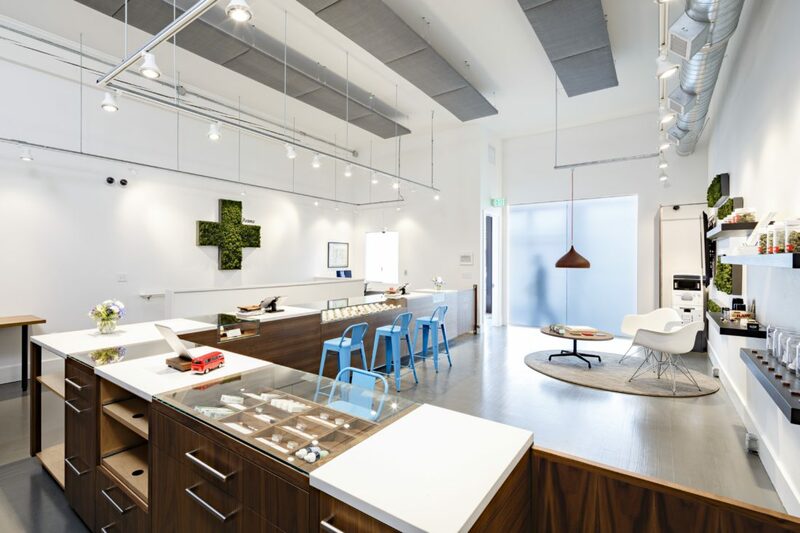 “This dispensary has given us nothing that doesn’t look like a gift.” All these sweet nothings are making our hearts go pitter patter! Head on down to Thrillist for your daily dose of warm fuzzies.